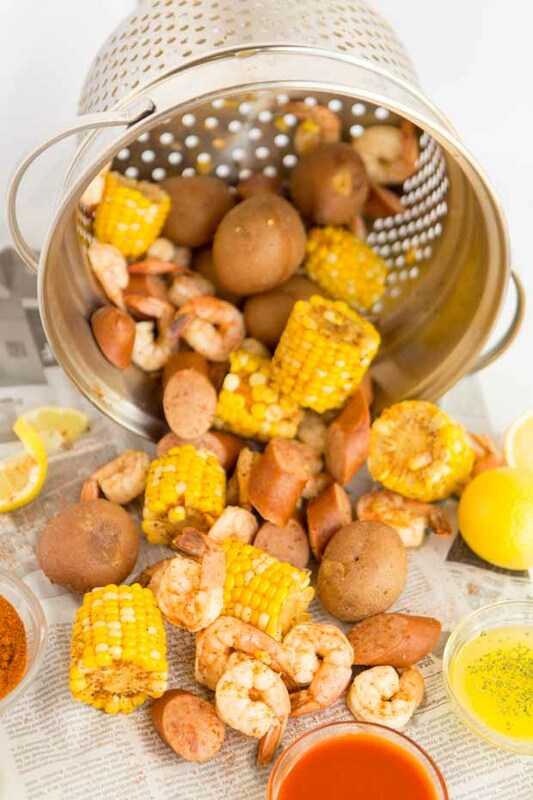 This easy low country boil is a recipe you'll want to make again and again! 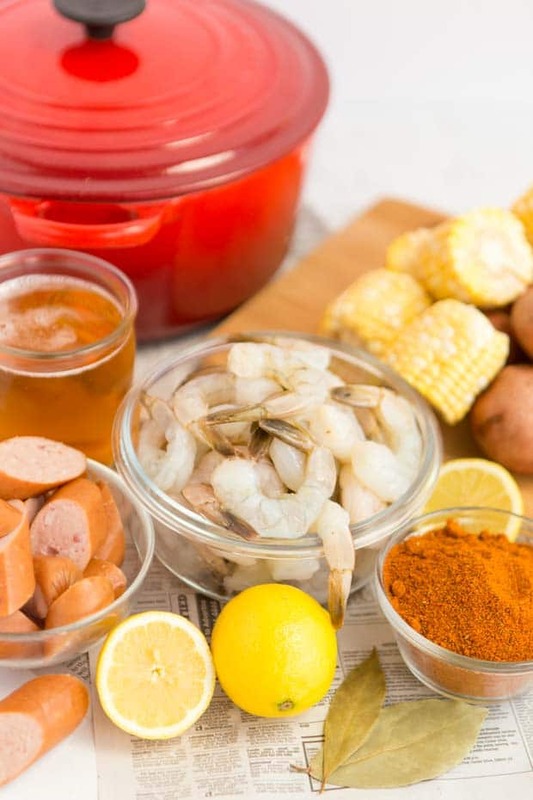 This low country boil is a recipe you’ll crave and guests will love! A few weeks ago, Mike and I went on a cruise to Alaska together. It was such an amazing trip and inspired so much of our cooking upon our return! In fact. I’m bringing this delicious recipe and fun memory to you as part of a partnership with Princess Cruises! Everything about our trip was so magical — we made some truly wonderful memories there. A highlight for me was the whale watching and seafood feast, which featured the famous Alaskan seafood done southern-style. 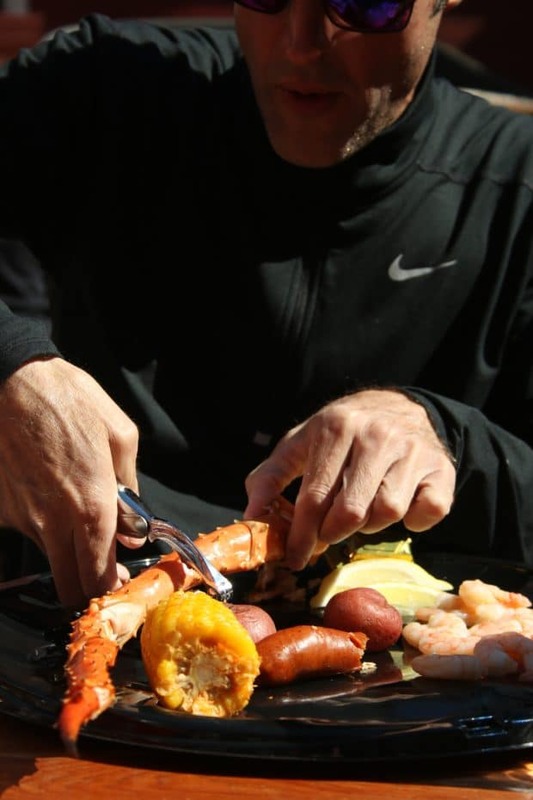 This low country boil recipe was inspired by that excursion. Check out our list of the Alaskan Cruise Essentials you need to pack. Take a peek at sea kayaking adventure plus a delicious Brown Sugar Baked Salmon recipe. We boarded a high-speed whale watching cruise in the morning. Thankfully we remembered to grab binoculars, as it made the whale watching even more amazing. They suggested we dress in layers and bring rain jackets but it turned out to be a gorgeous day! Our on-board guide did a great job describing everything we saw, which was a lot of fun to hear and learn about. 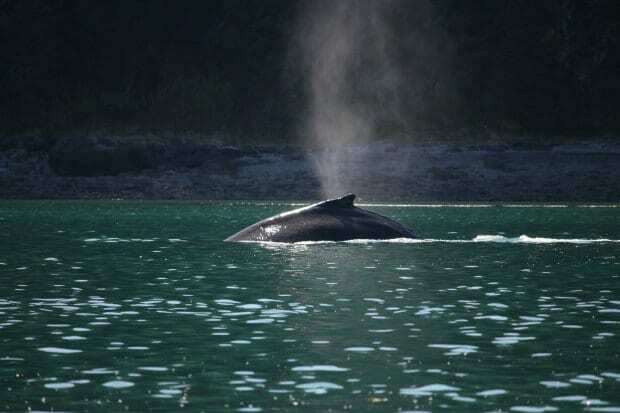 Some sightings include sea lions, harbor seals, porpoises, killer whales and bald eagles. On the shoreline, some visitors even see deer and occasionally even bears! 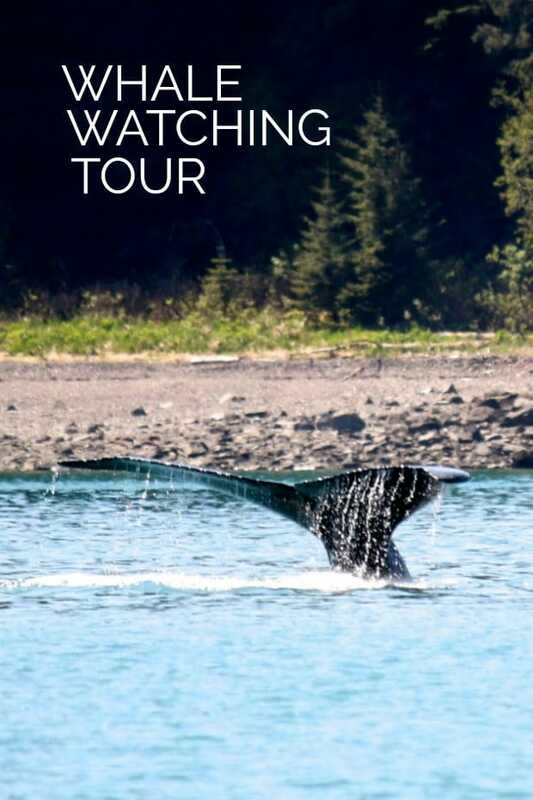 During our trip, we saw porpoises, whales and sea otters. The favorite for me were the otters: one of the mamas had a baby laying on her chest and I nearly melted into a puddle it was so precious. 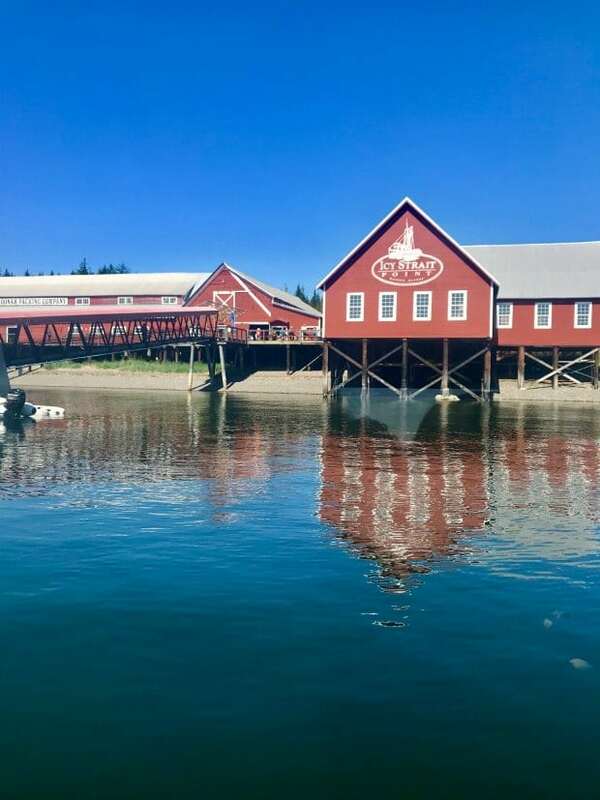 After the nature expedition was done, we headed back to the fantastic wharf area at Icy Straight Point (there’s great shopping and eating there too) and had a seafood feast for lunch that I have been daydreaming about ever since. Can I just tell you, it was the best crab legs I’ve ever had in my life. They were absolutely delicious and about two feet long! Ever since returning home, I’ve wanted to enjoy the meal again… so I headed to the kitchen and got busy. I’m confident you’ll love this easy homemade version of the Southern classic — the seasoning is perfect! 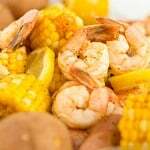 What is a Low Country Boil? 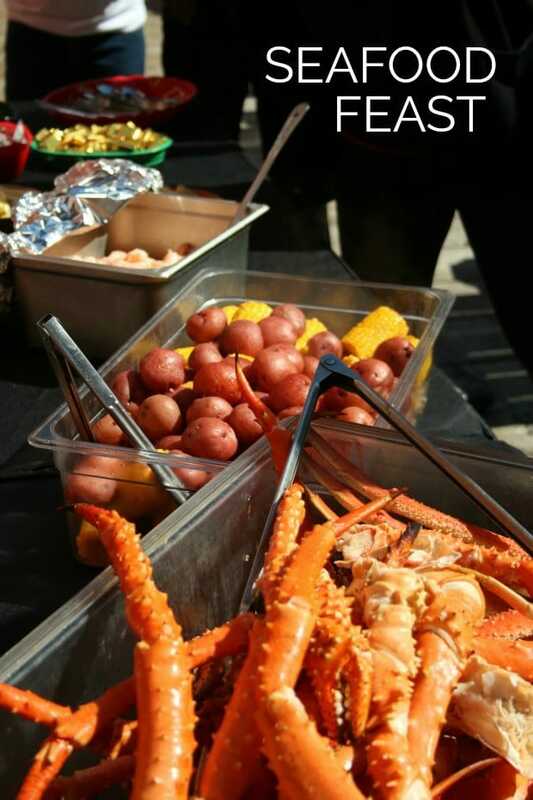 This incredible meal is filled with seafood like shrimp, crab legs or crawfish. It’s a staple from the south, made famous in Cajun country. It’s traditionally served on newspaper, so that’s what we had to do as well. 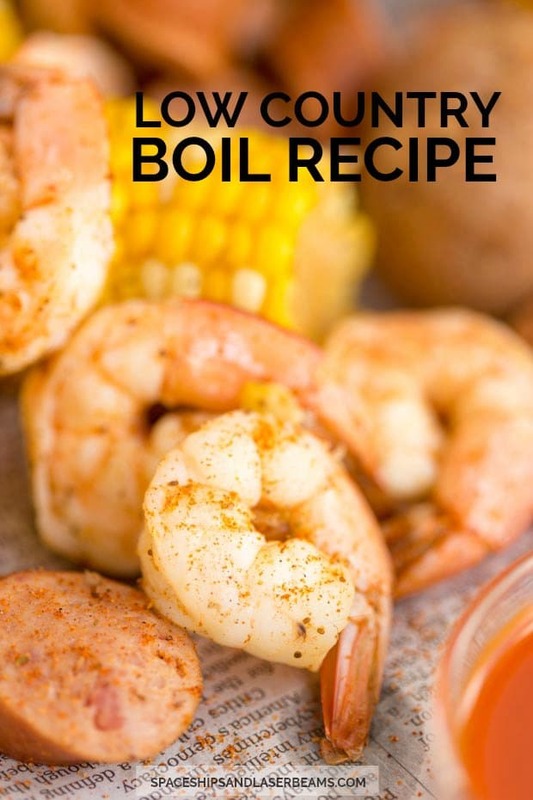 For this recipe, you’ll need water, beer, Old Bay seasoning, bay leaves, red or yellow baby potatoes, corn, smoked sausage, shrimp and lemon. Begin by adding water, beer, Old Bay seasoning, bay leaves, and potatoes to a medium stock pot. Cover and bring to a boil for 15 minutes. Next, add corn and allow mixture to boil for another 10 minutes. Add sausage and boil for 5 minutes. Add shrimp and squeeze the lemon juice over the mixture. Cook for 3 minutes or until the shrimp is opaque. This delicious recipe reminded me so much of the yummy food we enjoyed in Alaska together. Mike agreed that it was a winner and asked if I would make it again soon. 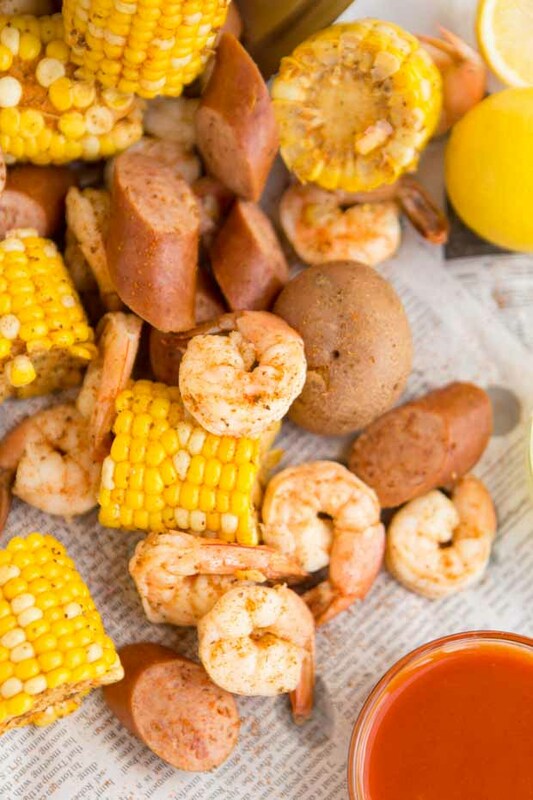 I hope you enjoy this low country boil as much as we do! Add water, beer, Old Bay, bay leaves, and potato to a medium stock pot. Cover and bring to a boil for 15 minutes. Add corn and allow mixture to boil for another 10 minutes. This is a delicious meal! I have eaten low country boil a few times, when I was visiting in the South. In which town is the Icy Straight Point located? I am planning a trip for next year; thanks! Sooo delicious! I love it.